As with all things Apple, the arrival of a new gadget prompts a slew of new accessories and add-ons designed to elevate the user experience. 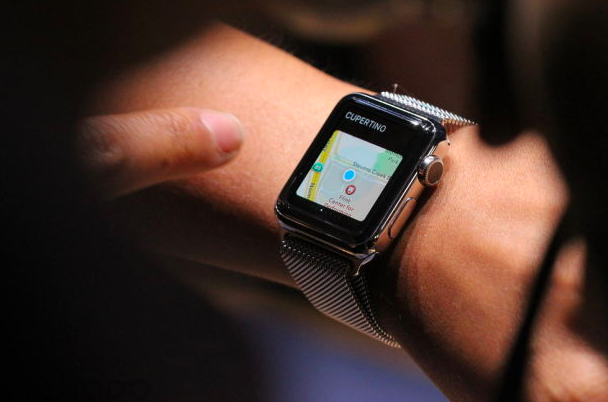 Case in point: the new Apple Watch. And it seems like manufacturers are getting more and more creative with their product offerings. Sometimes you just need to wear a strap that fits your mood or style. And if you are having trouble finding the right one to go with your outfit, why not design your own? 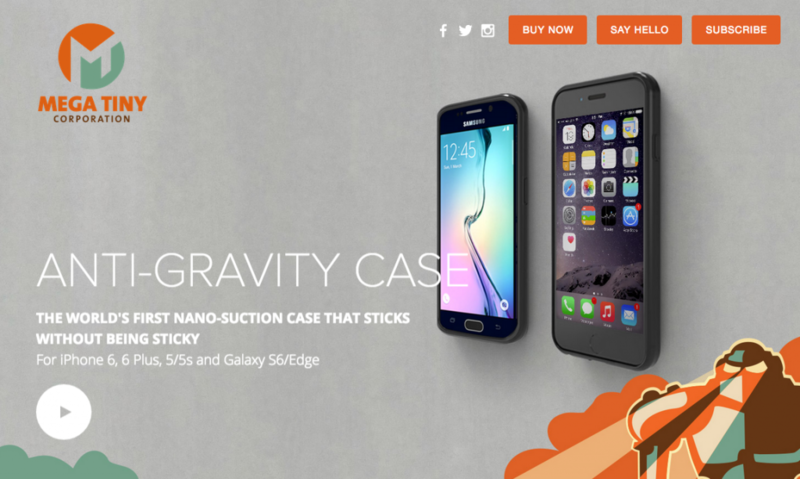 Casetify allows you to put your own design onto your strap by simply choosing a photo from Facebook, Instagram or your computer, and uploading it to their website or app. 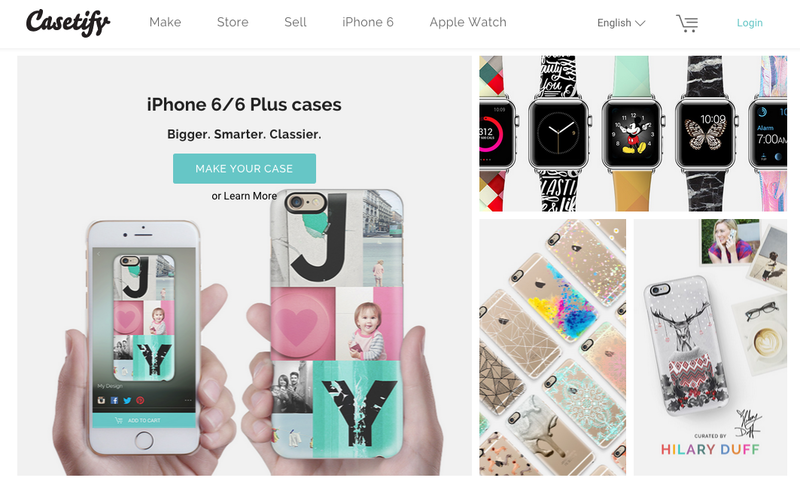 If you don’t have a specific image in mind, you can select from Casetify’s pre-designed ones. After that, all you have to do is specify if you’re getting the 38mm or 42 mm watch, and wait for your customised strap to ship. Charging: an issue with your smartphone, and as it turns out, with your watch as well — if you’re an Apple Watch user, that is. In any case, just whip out the Nomad Pod to bring your watch back to life. The Nomad Pod has a battery pack that can fully charge the Apple Watch four times, and can be easily charged itself via a regular micro USB port. You don’t have to worry about pesky cables either; the pod opens up so you can neatly tuck the charging cable inside. 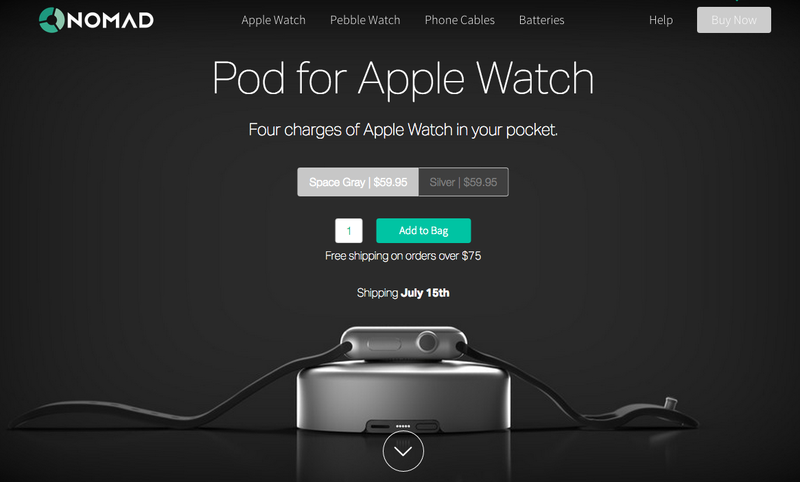 The Apple Watch does not come cheap — prices range from $349 and go as high as $12,000. And if you’re wearing something this valuable on your wrist, it’s very important to protect it from bumps and scratches. The X-Doria Defense Edge is an aluminum casing lined with soft rubber to make sure that your latest gadget is protected. Simply snap your watch into place — you can stop worrying about nicks and scratches any longer. 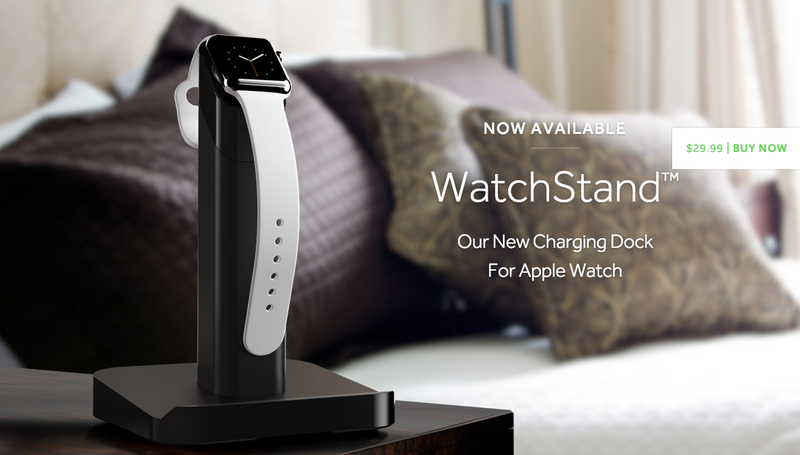 Apple suggests charging the Apple Watch overnight, so why not make sure that it’s safe and looking its best while getting charged? Griffin has a good reputation for their phone accessories, so you can be sure that this WatchStand is also going to be sturdy and well-built. We have heard a lot of not-so-good stories about the battery of the Apple Watch, and if the battery does live up to its less than stellar reviews, then Reserve Strap is the best option out there. If you do not like lugging around a portable power bank, this rubber band pack has 400mAh of extra battery to make sure your Apple Watch lasts for as long as you need it. Though it replaces the original strap your watch comes with, it is designed well enough to allow the sensors to work. A $7 solution for your $500+++ investment. 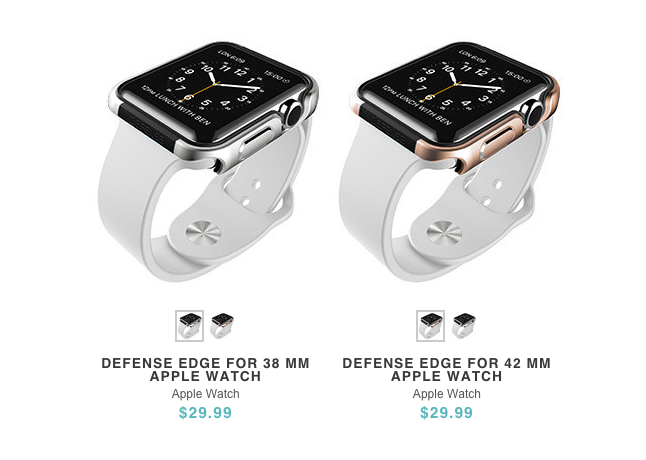 This screen protector from Mega Tiny Corp promises to protect the screen of your beloved Apple Watch, with its edge-to-edge protection technology. According to their listing on Amazon, it is smudge-resistant, bubble-free and best of all, shatter-proof.